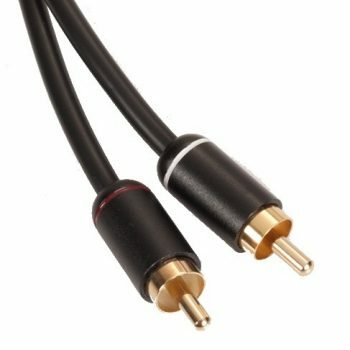 The newly developed RCA connectors are among the shortest in the industry. 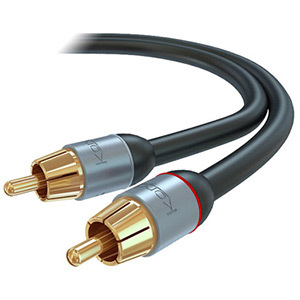 Providing excellent pull strength, the split pin and collar gold-plated RCA’s also maintain a robust signal path and longevity. 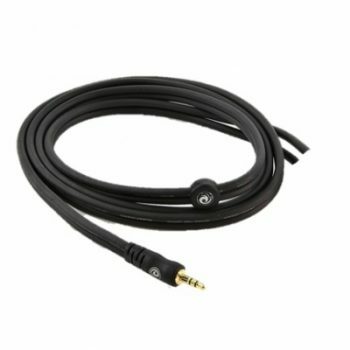 Furthermore all PRO series lengths are supplied in PE bags for economy and ease of transportation. 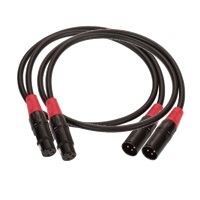 Suitable for both domestic and commercial installations.